Growing businesses take advantage of holidays, and a year round program costs less and has more impact . 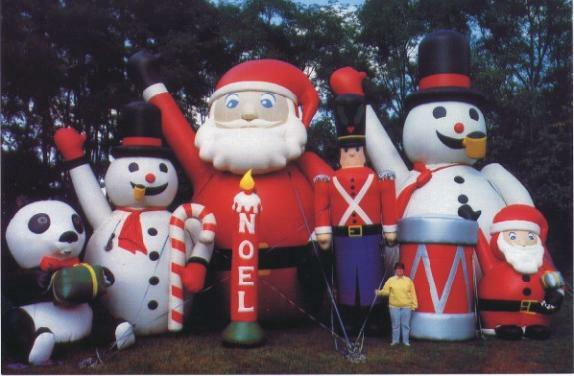 Add an inflatable to all of your Holiday SALE promotions. An inflatable will attract more attention and increase your return. Roof, ground or wall installations are available (depending on your location). 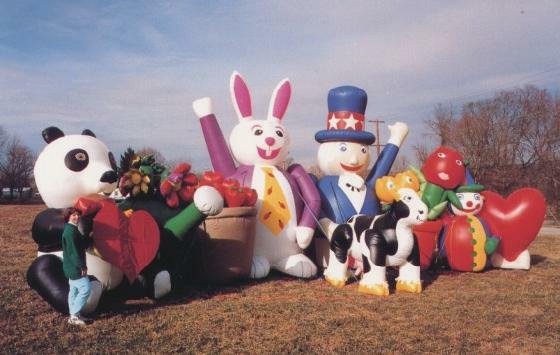 We make inflatables, so we can make the inflatable that's the right size for your location. And if you don't see what you want, email us! We can manufacture your design! We have already made many designs. Click on a picture below to see a larger photo.